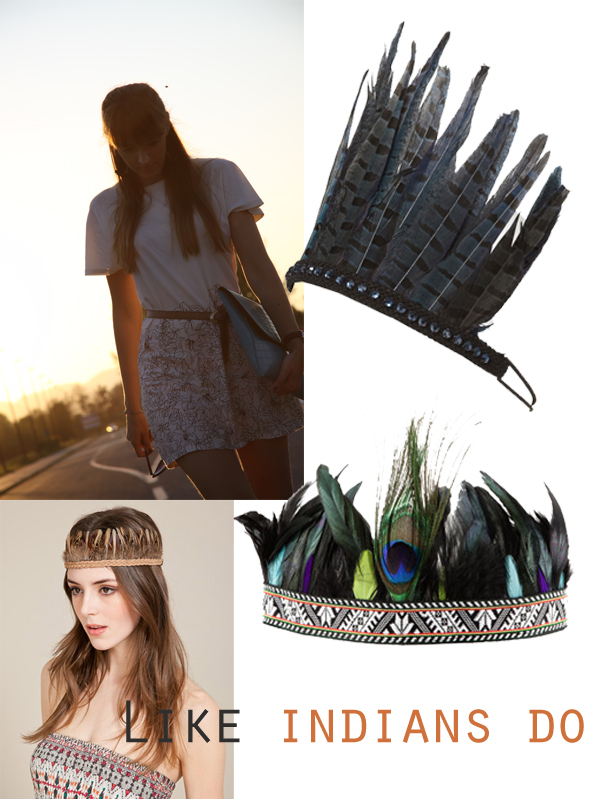 What do you think of the feather headbands? Would you wear it? Honey I can totally see you wearing feathers in your head and making them look stylish.!!! 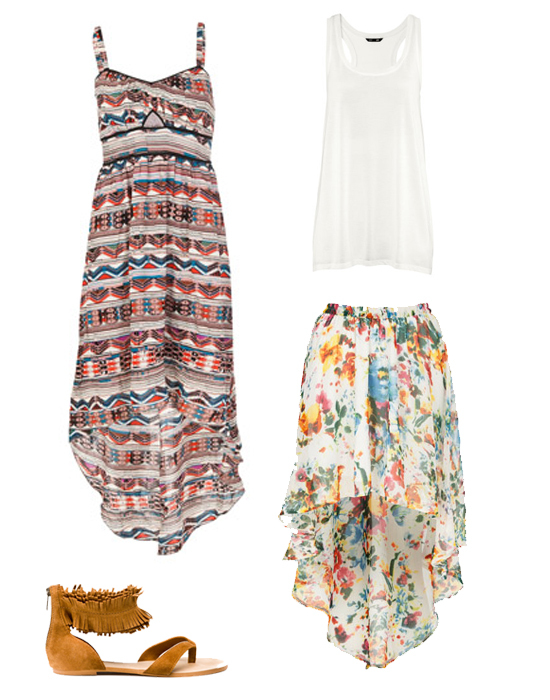 Loving the tribal trend right now and those outfits are gorg.